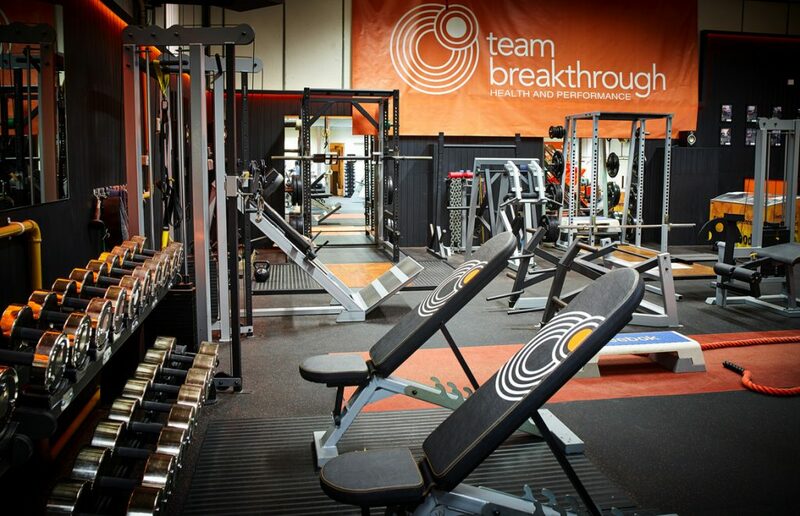 Based in the city of Bath – Team Breakthrough creates bespoke health, fitness and well-being programmes for men and women who want to look and feel their best. It offers clients an expert staff of highly-qualified trainers, exclusive use of its world class gym and treatment centre and a widespread reputation for getting results. When you hire a personal trainer at Team Breakthrough you are hiring someone who understands the biomechanics of the body and how the correct training programme can not only increase fitness, muscle tone and help with weight-loss but will reduce the likelihood of injury and eliminate pain. We specialise in pitching programmes at the right level for you right now, so you will leave each session feeling energised and looking forward to your next visit.